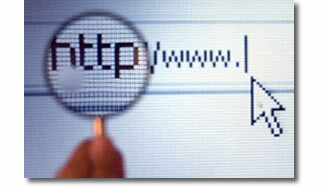 Search Engine Optimization (SEO) may be the single most underserved expertise in the web buildling community. We use our time tested methods and new research to bring you the most legitimate SEO service you may encounter. From page source meta updates to design & text that speaks both to your viewers and the search engines, we have what you are looking for: The expertise and care to get your site in front of people who are looking for it.